Sonavision provides a range of imaging sonars to the defence sector worldwide. Applications include mine-hunting where the Mercury Sonar with its wide tuneable frequency capability can be used for both long range detection and short range identification. Sonavision has the capability of addressing specific defence project requirements based on its wide range of subsea expertise. 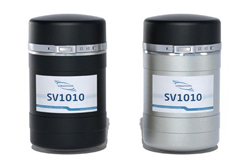 The New Sonavision SV1010 is an updated version of the well established MERCURY SONAR with improved scanning speed and resolution. 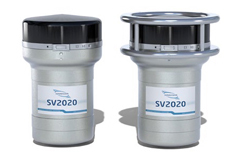 The New Sonavison SV2020 is the upgraded and improved replacement for the well respected SV2000. 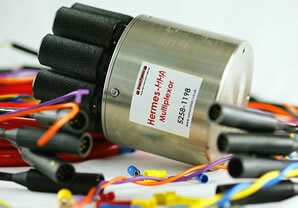 New features include 3000m depth rating and tuneable transducer array. 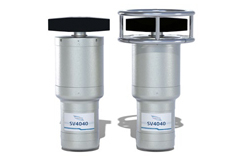 The Sonavision SV4040 is the new sonar designed for long range operation and built to be robust, easy to use and be reliable.